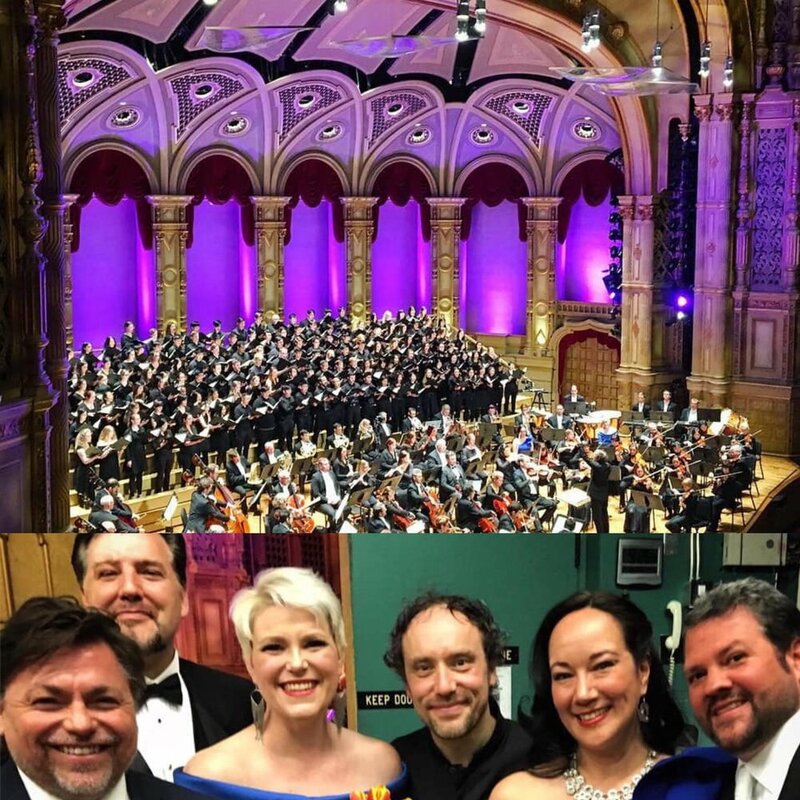 programming the Spring Festival 2019 for the Vancouver Symphony Orchestra, we wanted to take a closer look at the relationship between music and our society. inspired by the fascinating BBC documentary Tunes for Tyrants I recently made together with the BBC National Orchestra of Wales, we decided to put together a selection of 4 programs in 2 weeks that each dealt with a different approach to this fascinating topic. the result has been an amazing journey at full speed through a larger part of the history of music. we named it Music and Power, investigating the influence of music on the world we live in and vice-versa. how did a regime like the Sovjet Union tie the hands of a composer like Shostakovich and what were his options to respond through music. how music empowers people: music not only mirrors society but also has the power to change it! the more you dive into a subject like this with panel discussions and related research for example on the way the music of Mendelssohn and Wagner was considered by the nazis in Berlin before, during and right after WWII, the more questions arise; but most of all we experienced the power of music, very strongly felt actually in a brief moment of silence, a magical moment, going from Ives’ Unanswered Question straight into Beethoven 9. no pause, no clapping, just the question silently hanging in the air and Beethoven giving us the answer: the Power of Music.